Aldi has announced record Christmas sales as the discounter continues its growth in the UK market. Year on year sales increased by more than 15 per cent during December with more than 100m packs of vegetables, including seasonal parsnips, sprouts and carrots, sold. The bumper Christmas period meant Aldi sales increased to more than £10bn for the year. In February last year, Aldi became the fifth largest UK supermarket, overtaking Co-op and has continued to grow its market share. 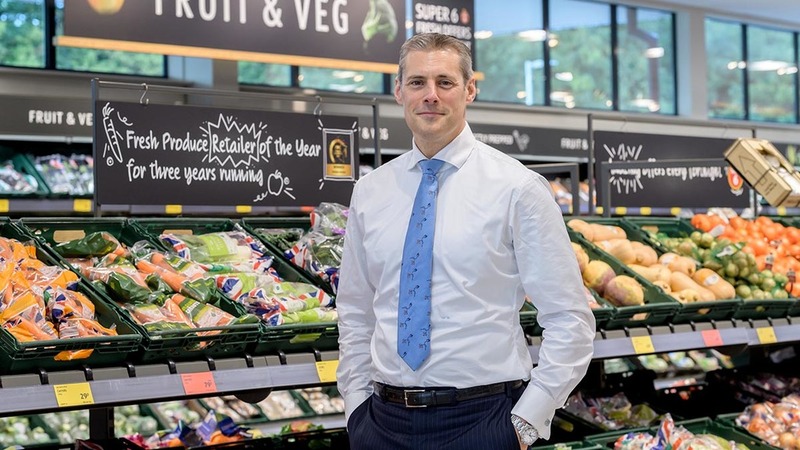 The discounter added 72 new stores to the UK during the last 12 months, bringing store numbers to 762 with the aim of reaching 1,000 UK stores by 2022. Matthew Barnes, chief executive officer, Aldi UK and Ireland, said: “This was our busiest-ever Christmas as millions of festive shoppers switched to Aldi from more expensive food retailers. “Although we saw strong growth across all categories, the performance of our premium Specially Selected range in particular surpassed all expectations. He was also upbeat for the future of Aldi stores. 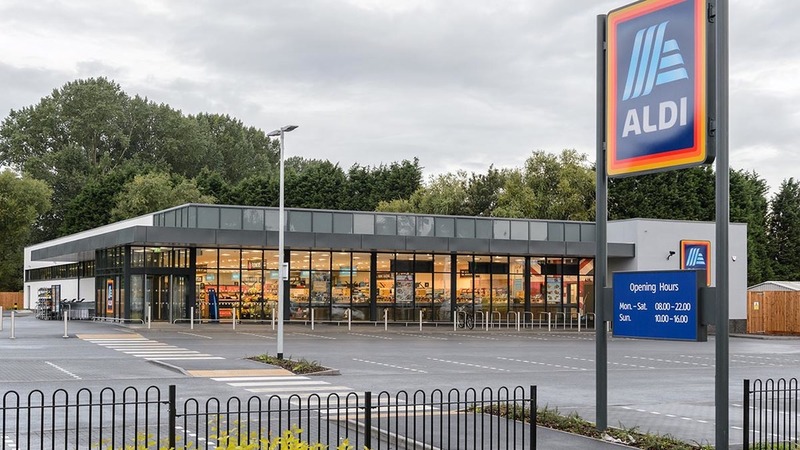 “We see significant capacity for further growth as there are still more than 400 towns and cities across the UK without an Aldi store,” he said.